Princess Nin is a firefighter, Princess Gilda is a supermarket cashier, Princess Agnes is retired, and Princess Liang is in a wheel chair. 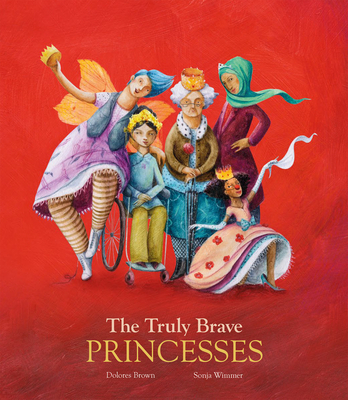 This gallery of princesses gives visibility to lot of women who do not fit with the traditional conception of a princess. Maybe it's time to realize that each and every one of us could be a princess.